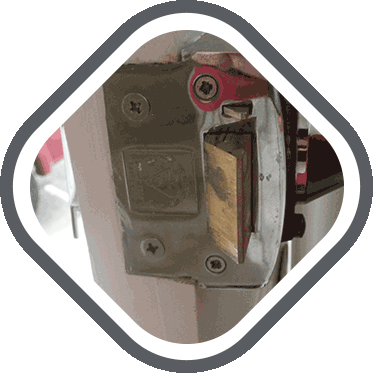 Solihull locksmiths services solve any lock, key or security problem you might encounter. Losing your keys can be a real headache, but you won't need any pain relievers when Solihull Locksmiths are in town. 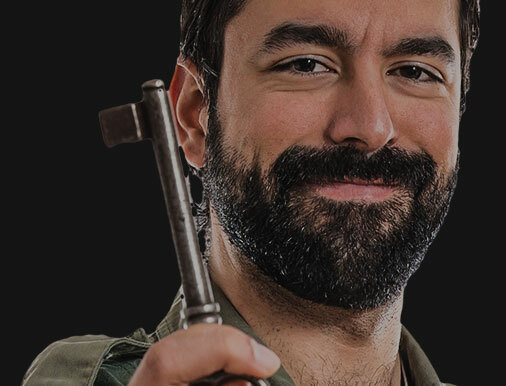 All it takes is one call and an emergency locksmith will be with you in a flash. If you've lost car keys, we have an auto locksmith on call who can help you out without damaging your car or ignition switch. The most important thing is to ensure you have adequate security in your new home, don't wait when it comes to the safety of your family and the security of your possessions, call Solihull Locksmiths to ensure your home is protected. Solihull auto specialists are experts when it comes to all car key issues including transponder keys, high security keys and regular car keys. Whether you just bought a used car and want to be sure that you are the only one with the keys, or you've been the victim of vandalism, theft or attempted theft, or just can't find your car keys, call Solihull Locksmith on 0121 270 7398. Our locksmith service covers Solihull, B91 and the surrounding area. 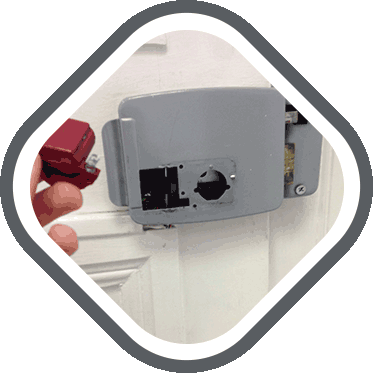 Our emergency 24 hour locksmiths are available at all hours in case you get stuck in the middle of the night, locked out your home or with a jammed lock or broken key. Give us a call we do it all! 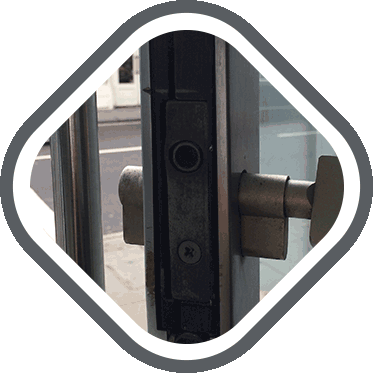 "I was very impressed with the service that you gave me when I told you my back door lock, (five lever mortice deadlock), had broken and the door wouldn't stay shut. As I am old I needed help and you kindly arranged for a lovely guy, Tom, to come out to me. Right from when he came in, I felt at ease with him and he assessed the situation and explained everything to me. As the house is 26 years old, the locking system is now obsolete, so he had to go and purchase things and adjust accordingly. Altogether he must have been here for over two and a half hours. He immediately told me the approximate cost, and he was spot on with his figure. The handle on the door was very stiff - because it was new and he waited for me to try and try again, until I got the hang of it, before he would leave. Thank you so much for such prompt assistance. Tom gave me a receipt and his card and confirmed I have 12 months parts and labour guarantee.